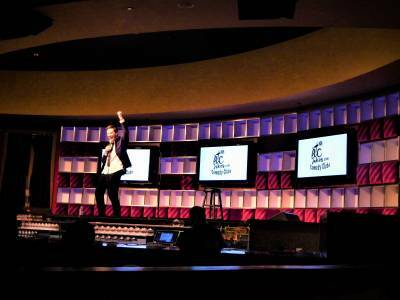 AC Jokes presents stand-up comedy seven nights a week at Bally's Hotel and Casino. 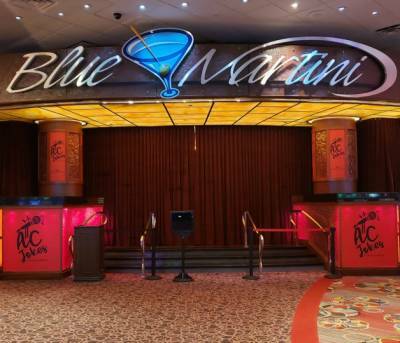 Located in the beautiful Blue Martini room, right off the casino floor. Seating begins at 9:00pm. 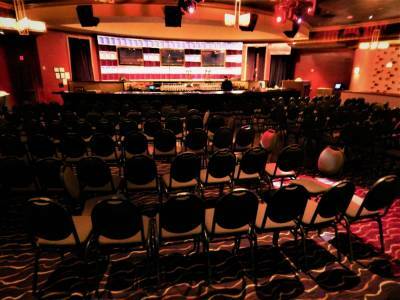 Tickets start at $25.00 per person.